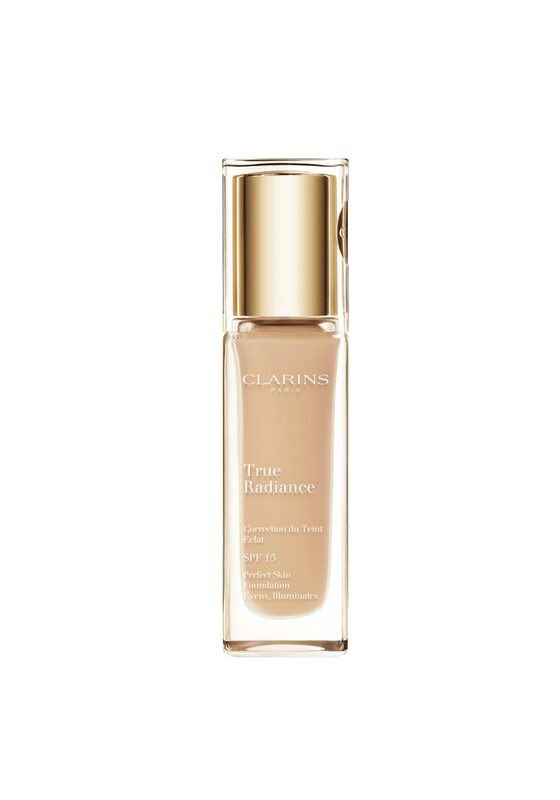 True Radiance Foundation from Clarins counteracts the main causes of dullness to restore a luminous flawless complexion. 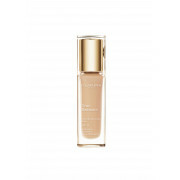 This is an easy to apply lightweight foundation that boosts a natural radiances with light reflecting pigments. Offers twenty four hour hydration to the skin. 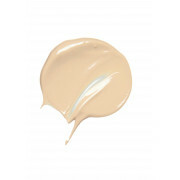 Apply with finger tips or a foundation brush.